This 5 Amp starter system has everything you need to get DCC equipped trains up and running (except power transformer, see P515). It includes the user friendly Pro Cab. You can be up and running in less than 20 minutes. 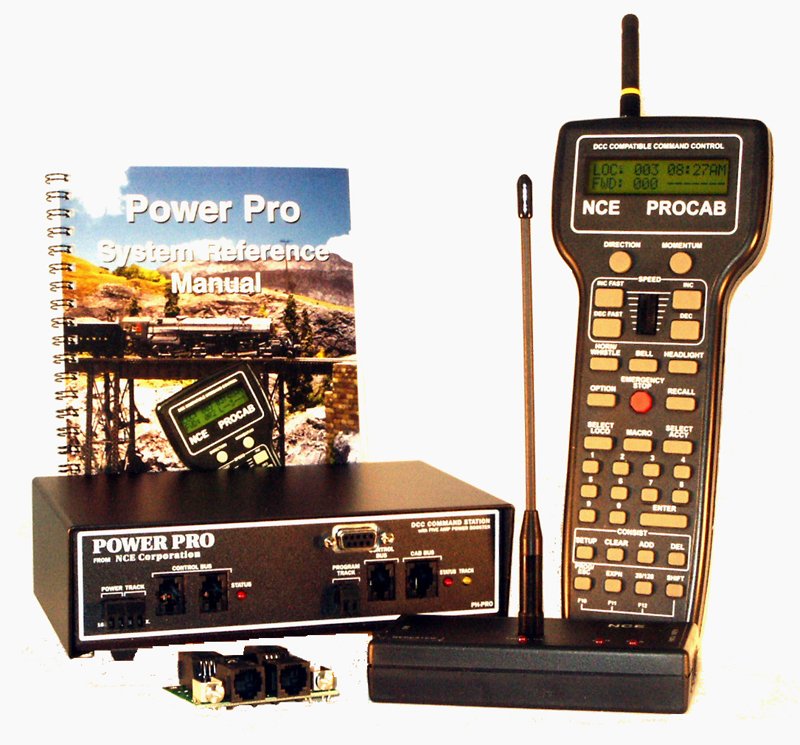 The Power Pro-R starter set is a radio equipped Power Pro system. It is designed to eliminate the need for a tethered throttle. All features of the Pro Cab are usable while in radio mode. Up to 60 additional radio and tethered cabs can be used simultaneously. A 5 amp Power Supply is required but not included. Order the P515 part number (5240215). 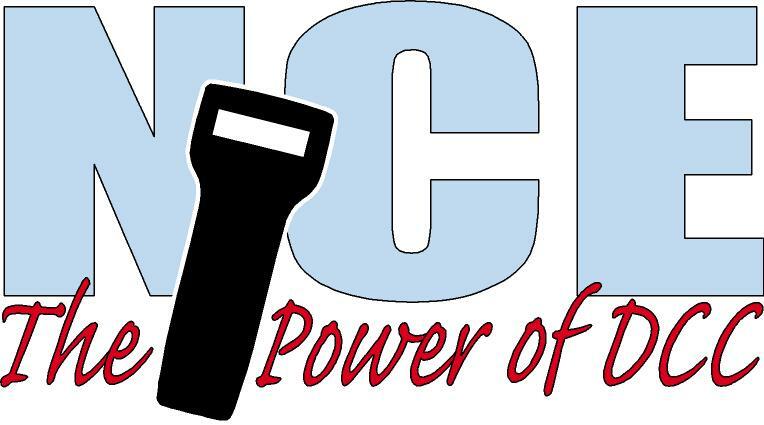 The Ph-Pro can use any 5amp power supply that is rated for up to 16V AC or 28V DC output. We do not sell an internationally compatible supply for this particular system.